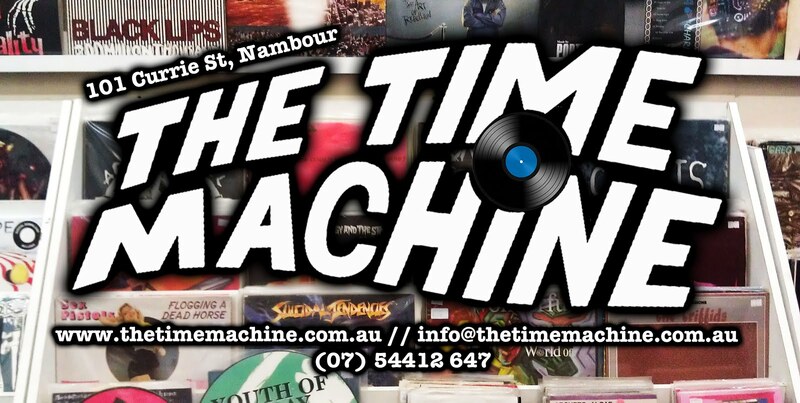 The Time Machine: TENTH COURT FEST. The inauguration of Brisbane's newest record label Tenth Court will occur over 3 days over 3 venues in February! 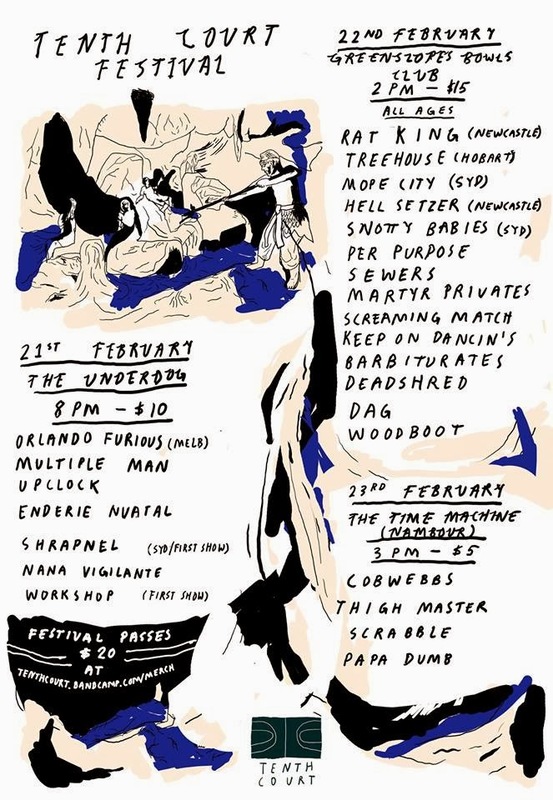 The line up includes bands that will be put out through Tenth Court in the coming year, as well as local and interstate favourites hand-picked by the label. or available on the door each day.